Name: Venus - Modern Bathroom Vanity Set 24"
The Venus is a modern bathroom vanity set that embraces the latest trend in luxury modern bathroom design. While the entire bathroom vanity cabinet is made of solid rubberwood, this creative modern bathroom vanity style offers an outstanding opportunity to individually enhance your bathroom. 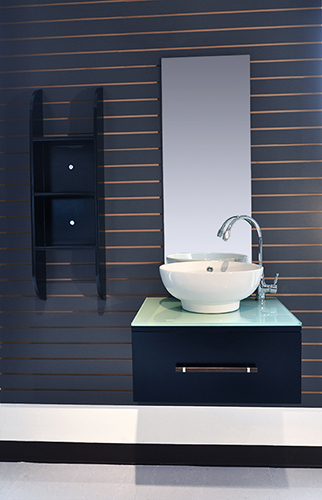 This beautiful single sink modern bathroom vanity is ideal for any size bathroom. 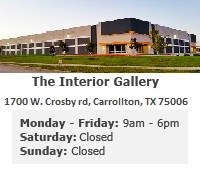 Its unique style captivates its extraordinary elegant modern feel. 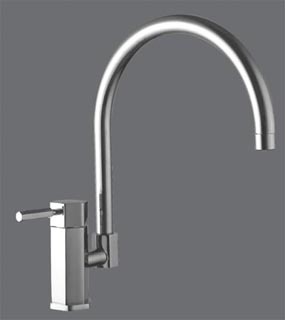 A spacious tempered glass countertop captivates the vanity's elegant modern appeal. The main cabinet, which features 1 sliding drawer, allows for plenty of flexible storage. 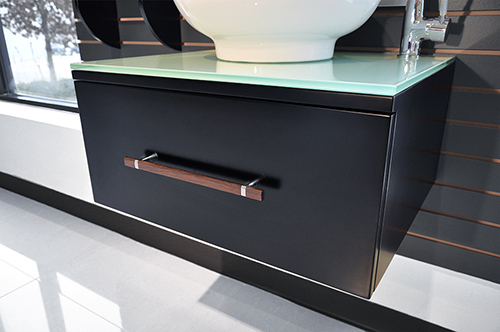 At the pinnacle of this bathroom vanity cabinet sits a fashionable, contemporary sink. 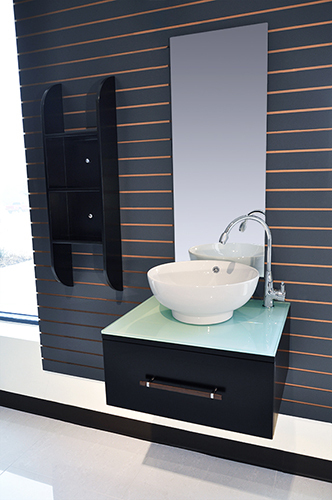 The matching mirror and wall shelf unit adds to the overall ultra-modern appeal.